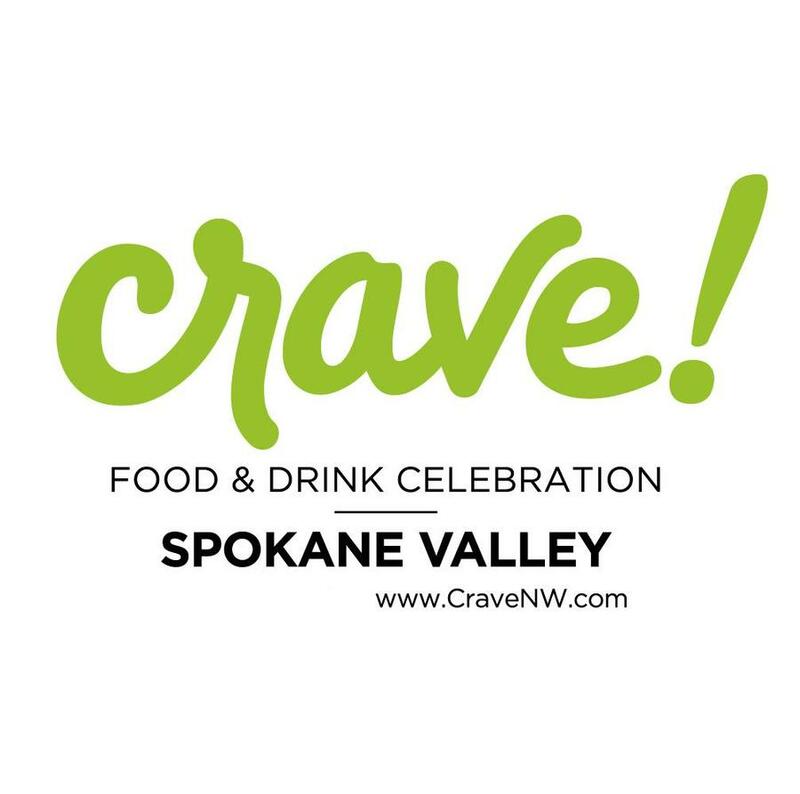 Join us for night two of @cravenorthwest Foods Around the World! July 13th 6-9pm. Can’t wait for you to check out what we are making! This walk around event will feature global flavors by award winning local & regional chefs! As well as beer, wine, & spirits! No additional purchases required for food and drink once you are inside the event.